It is always a wise decision to test your potential colour choices before painting the entire room. 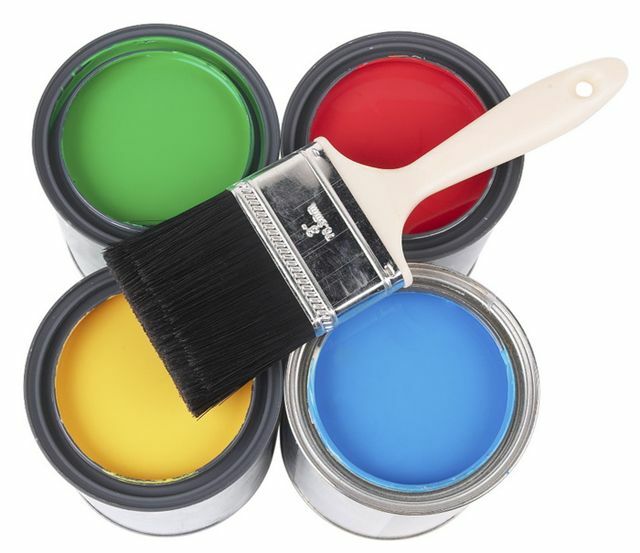 Purchase paint samples, you will then have a good idea of the actual color. **Make sure you apply 2 x coats to a sample board. Place the painted board in all areas of the room over a 24 to 48 hour period by taping it to the wall with masking/painting tape. You want to see the colour at different times of the day, and in the evening with artificial light.